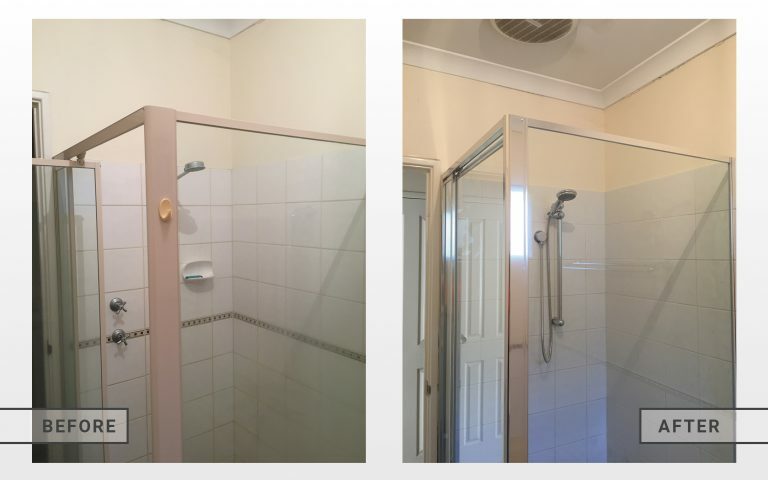 AAS were contacted by a friendly lady in Balcatta, Perth about completing a budget bathroom renovation. Upon approval of our free quote, our team responded immediately and the job was completed within 1 week. Shower cubical re-tiling, supply and lay to re-tile shower area only (walls and floor). Supply and install a new mixer tap and rose for the shower. Supply and install 2 vanity doors. Supply and install a new vanity basin and mixer. Supply and install a new vanity top, laminate cream, stone look. Supply and install a full frame shower screen. As Perth’s leading renovation company, we can help you achieve the bathroom of your dreams. Find out more about how we can help for bathroom renovations or contact us today for an obligation free quote.